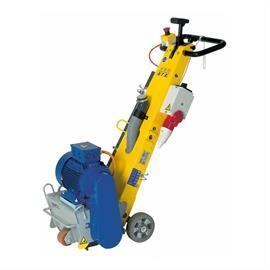 The VA 25 S demarcation or surface machining machine is perfect for medium to large areas. Equipped with a vibration damping system and the infinitely variable depth adjustment device, the VA 25 S offers the highest degree of operating convenience with optimized work performance. There is the right lamella set for every application. 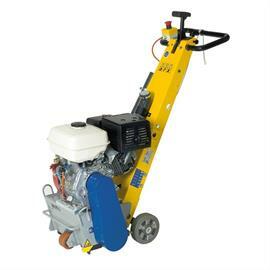 The VA 25 S is available with gasoline or electric equipment.